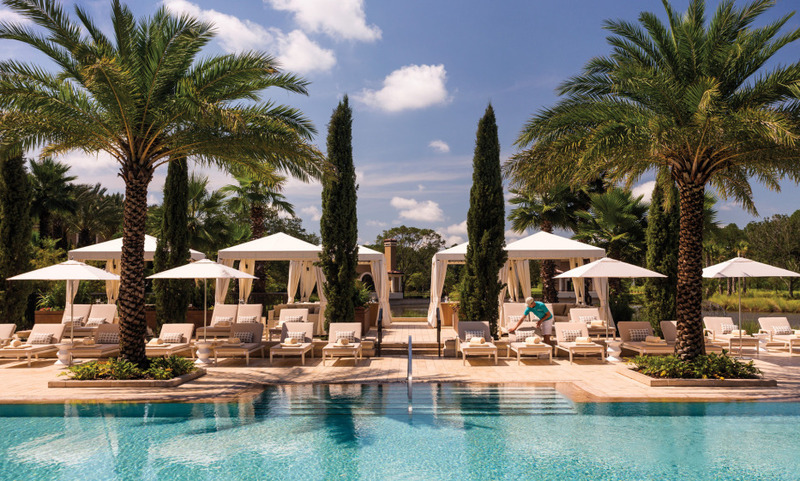 Within the gates of Walt Disney World Resort in Orlando, discover Central Florida's only resort to receive the coveted AAA Five Diamond Award. The Resort has a perfect blend of Four Seasons experiences and Disney offerings - for family time, for romance or for special events. 5 acres of family friendly pools, splash zones, lazy river, slides, and much more. Exclusively for the guests, a fitness centre, state-of-the-art cardiovascular and weight-training facility.